I transitioned into natural about 2013. 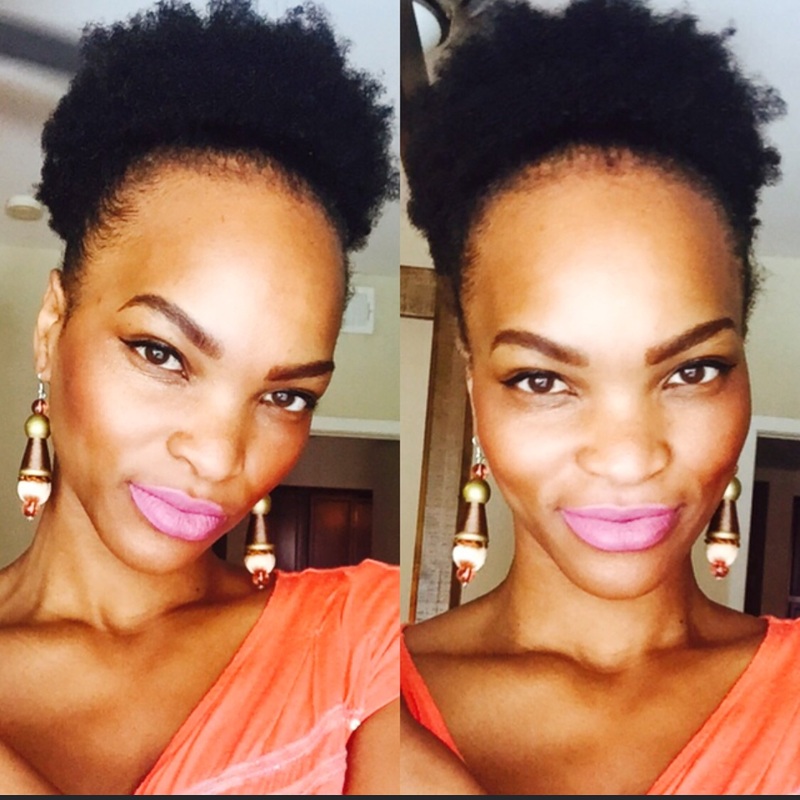 I wanted to go natural because my hair was thinning, wouldn’t grow, and always very dry. I noticed when I came out of braids, my unrelaxed hair was much softer, silker, and the curl pattern was defined. I was curious to see what my natural hair looked like. I had been perming my hair since age 7 (Just for Me) and then on to Dark and Lovely. In between that getting my hair hot combed, permed then braided or permed then weaved. The chemicals, heat, and tension from the braids thinned my edges and damaged my hair. I thought for years ” my hair just won’t grow” and that’s all a myth. Anything that is not nourished won’t grow. I started to self educate (Education is key!) myself on the proper way to maintain natural healthy hair. I grew a passion for it! I even started to do hair at home to promote natural and healthy hair regimens. Going natural was probably one of the most freeing and uplifting decisions I have made. I choose to love me and so will the world! 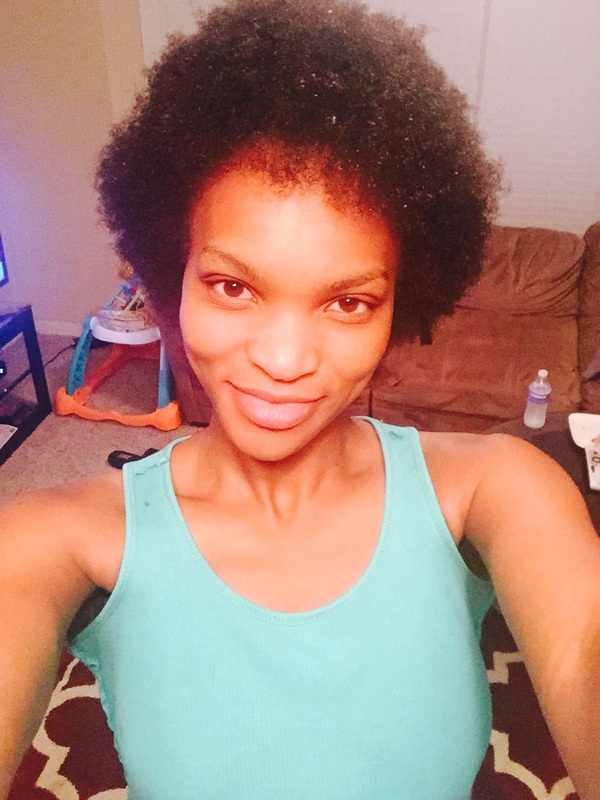 Thanks Sharnay again for sharing your natural hair journey, you’re beautiful! I look forward to seeing more of your natural hair journey in the future.